Often times, the history of a plant is forgotten and left behind on one’s perennial pallet. Once a plant is hybridized and developed into more fancy varieties, the standard, tried and true species gets left by the wayside. To find traditional value in a plant, look to its origin. One perennial that fits this bill is Heuchera, also known as Coral Bells or Allium Root. H. americana, the species, is a hardy, low-maintenance, long-lived drought tolerant groundcover perennial. We found H. americana in baking sun with no irrigation at Mount Auburn Cemetery. 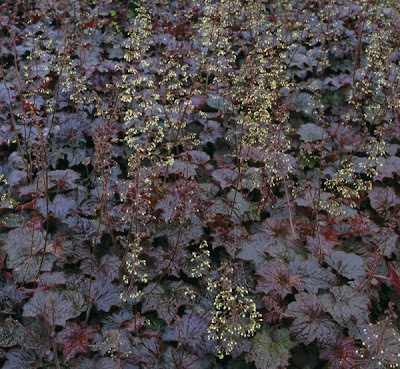 There are a number of improved Heuchera varieties that offer great color, texture, extended bloom time and still have the rugged traits of the species. A word of caution while shopping your perennials - there is always a huge buzz in the plant industry when developing splashier varieties, particularly with Heuchera. Look for ‘Palace Purple’ that took ‘Perennial Plant Association Plant of the Year’ back in 1991. We have this particular variety in our shade garden; fifteen years old and still battling for turf with Pachysandra ‘Green Sheen’. 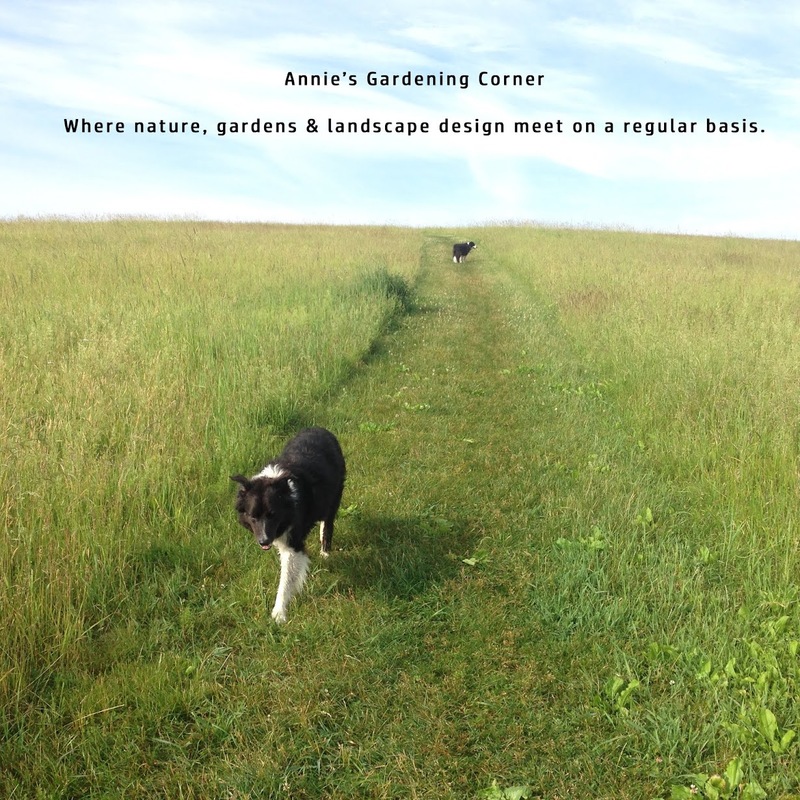 Longevity and performance prove to be as important as color and texture when planting your borders or garden areas. Most Heuchera varieties are known for its foliage rather than its bloom. Some of the more delicate varieties require a protected area with partial sun. Play it safe and plant in moist but well-drained soils. Always use the planting rule of thumb when planting delicates and place one or two sparingly and mass the more traditional varieties. The holes are less gaping when you lose a feature; it can easily be replaced with something else. A versatile perennial, Heuchera can handle some very tough site conditions including coastal environments. So let’s take Aristotle’s advice. “If you would understand anything, observe its beginning and its development.” Words to live by in gardens and life!